Google today responded to the growing chorus of Pixel 2 users complaining of inaccurate color representation and burn-in on the larger XL model. This, in addition to the option already included in Pixel 2 devices to increase saturation by 10 percent to provide a more vivid look for those who prefer it. You can enable this by going to Settings > Display > Advanced and toggling “Vivid colors” on. Queiroz failed to address other issues, such as the blue-green tint when viewing from an angle, or the graininess experienced by some users. 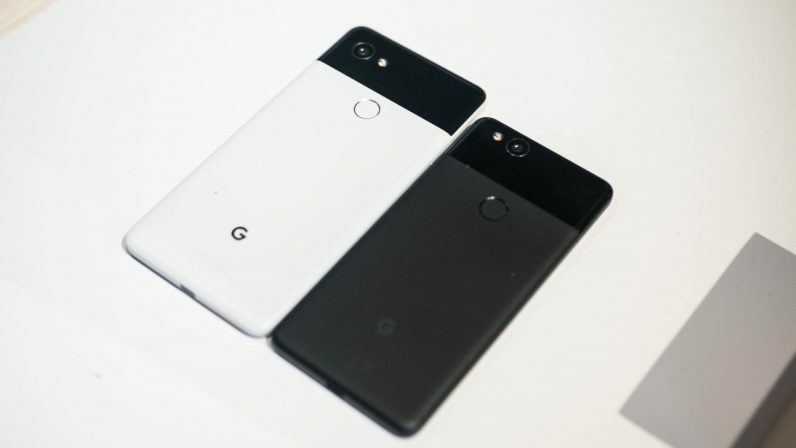 Aside from an upcoming software update, Google plans to extend the warranty on all Pixel 2 devices. Owners of either the Pixel 2 or Pixel 2 XL will now get a full two year warranty, worldwide. We’ve reached out to Google for further comment and will update this piece if necessary.